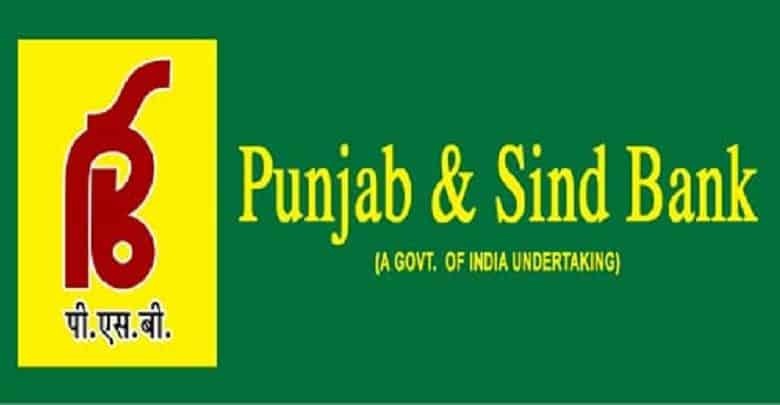 BiznextIndia : Public Sector Punjab & Sindh Bank has revised its Marginal Cost based Lending Rates (MCLR) for various tenures. The new rates has been made effective from today. While the Overnight MCLR has been hiked by 5 basis points (bps) to 8.35% from 8.30% earlier, One-month MCLR has been hiked to 8.45% from 8.40% earlier. Meanwhile, Three month and six-month MCLRs has remain unchanged at 8.55% and 8.70% respectively. On the other hand, One year MCLR has been reduced to 8.80% from 8.85% earlier and Three year MCLR has been hiked by 5 bps to 8.90% from 8.85% earlier. The Bank has kept its base rate and BPLR unchanged at 9.70% and 14.00% respectively. Earlier, several other PSU banks including SBI and IDBI have announced revision in MCLR rates.